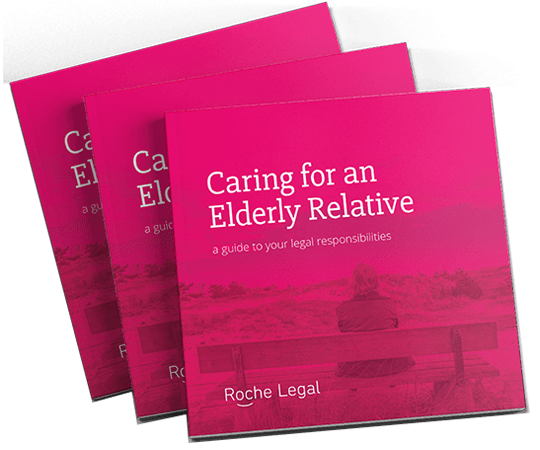 86% of people in the Yorkshire and the Humber are currently living with no control over important later-life decisions around their housing, assets, heath, and care, according to a new report by SFE (Solicitors for the Elderly), the national organisation representing legal professionals such as Rachel Roche from Roche Legal, specialising in helping people plan for later life. The report reveals that whilst 39% of people in Yorkshire and the Humber have a will in place to manage their affairs after death, only 7% have a lasting power of attorney (LPA) in place to safeguard their wishes in the event they are no longer able to make decisions for themselves, due to accident or illness like dementia. 85% want a family member or friend to make important decisions on their behalf, in the event of illness or an accident. 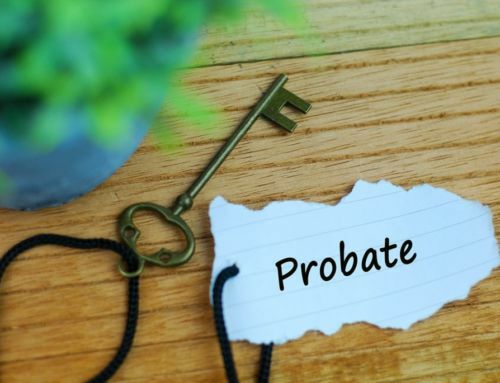 However, few are aware that without an LPA in place, any individuals’ affairs, such as their end-of-life wishes and health treatments, can be left in the hands of third party solicitors, social workers, medical doctors, or the British courts. Even the minority of people that have taken steps to plan ahead for later life may still be at risk, due to poor quality legal advice and invalid documents. 38% of people with LPAs in place did not use experts or legal guidance, instead taking a gamble using online resources, non-legal advisers, or off-the-shelf kits. SFE is an independent, national organisation of professionals, such as solicitors, barristers, and chartered legal executives, committed to providing the highest quality of legal advice for older and vulnerable people, their families and carers. To download the report ‘Who will decide for you when you cant?’ go to: http://www.sfe.legal.